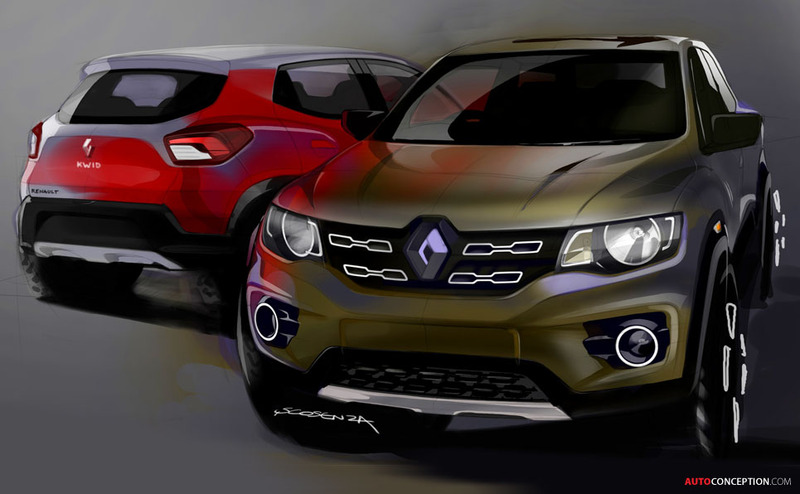 Renault has today unveiled a new A-segment hatchback called Kwid. 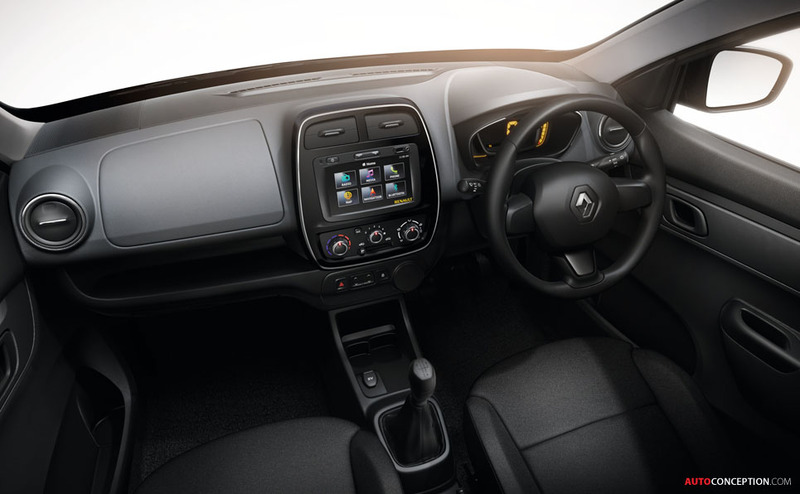 Following the reveal of the KWID Concept, the first Renault concept car to have been unveiled outside of Europe, namely, at the New Delhi motor show in February 2014, Renault says it will be staging the official launch of the Kwid in India. 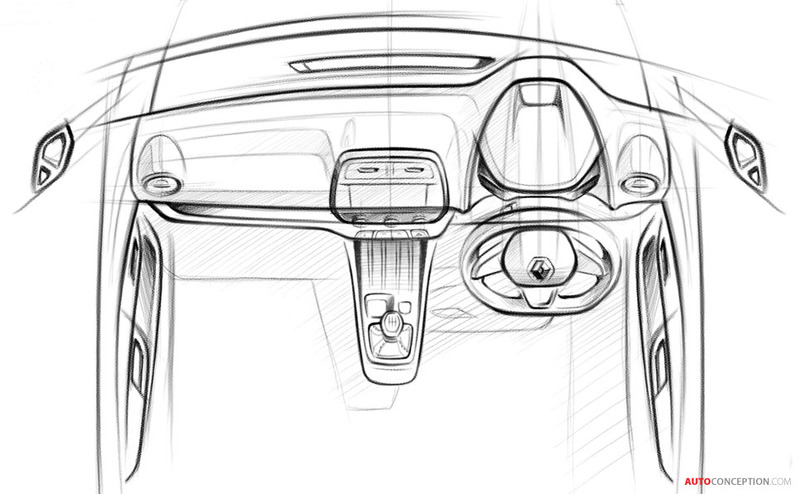 Measuring 3680 mm long and 1580 mm wide, the Kwid gets an SUV-inspired design and is the first Renault-Nissan Alliance model to use the partnership’s CMF-A platform; the latter forms part of the Common Module Family architecture that Renault and Nissan engineers have co-developed since forming their partnership back in 1999. Renault also says the new vehicle was developed close to its market, with supplier sourcing in India having been raised to 98 per cent, including 60 per cent in the Chennai region. India is one of Renault’s priority markets, along with Russia, Brazil and China. With a vehicle ownership rate currently standing at just 20 per 1,000 inhabitants compared with 105 in China, 300 in Russia and 600 in Europe, the Indian automotive market is expanding rapidly. In 2014, sales increased by 3.1 per cent to reach 2,537,892 vehicles and volumes are expected to be around five million by 2020. As a result, India could become the world’s third biggest market by the end of the decade. 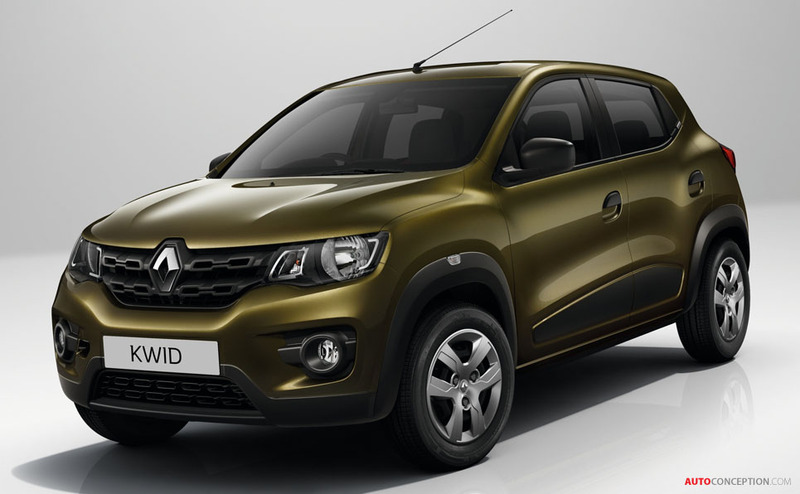 Renault says its goal is to increase its share of the Indian market from two per cent to a mid-term five per cent. 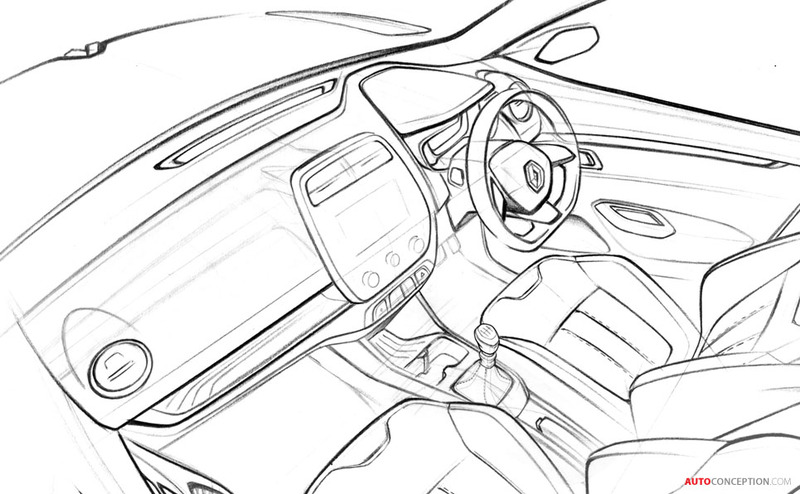 Renault’s Mumbai design centre was also the first to be opened in India by a foreign vehicle manufacturer in 2007. 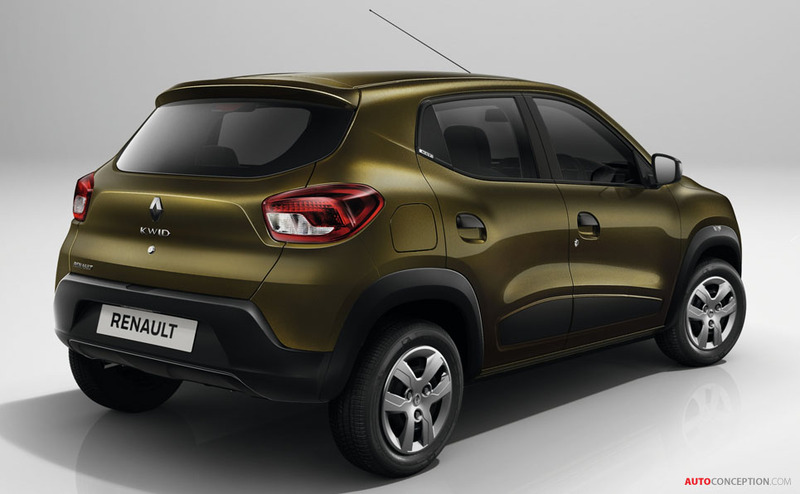 The Kwid is expected to be launched in the second half of 2015.